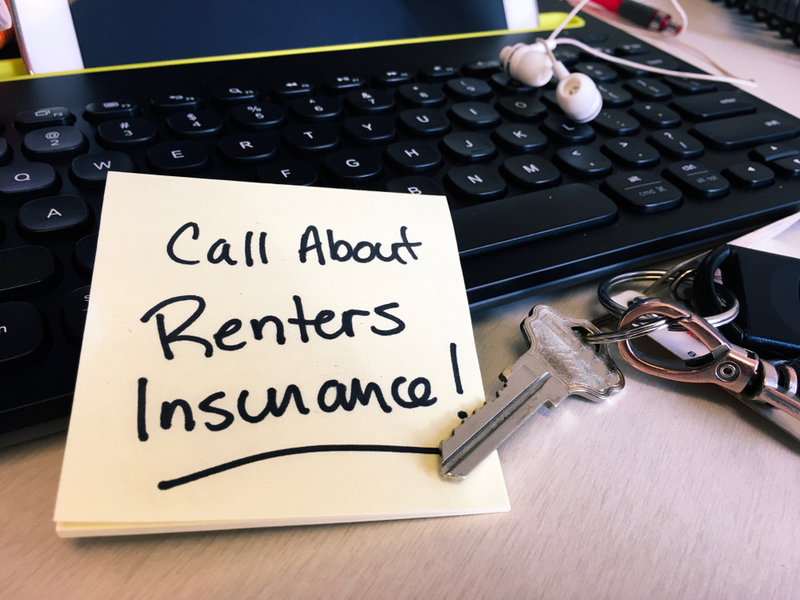 Why Is Renter’s Insurance a Great Idea? The average premium for this insurance in the United States is under $200, but it provides a year of protection for over $10,000 worth of belongings. If you fail to get a renter’s insurance policy and a tragedy occurs, like a break-in or a windstorm, you would be the one financially responsible for replacing everything in your possession including expensive electronics, furniture and more. Your landlord’s policy also would not cover the cost of housing you elsewhere until repairs are completed, while your renter’s insurance policy could cover those costs. The average policy doesn’t cover damage relating to earthquakes or floods. Think carefully about the total value of your belongings. It’s better to purchase a policy that covers more than what you have to adjust for inflation over time. Pay attention to what coverage is offered. Be prepared to pay a little extra if you are seeking something that includes flood or earthquake coverage. Get quotes from several different providers to get an idea of what rates are most common in the Denver metro area.